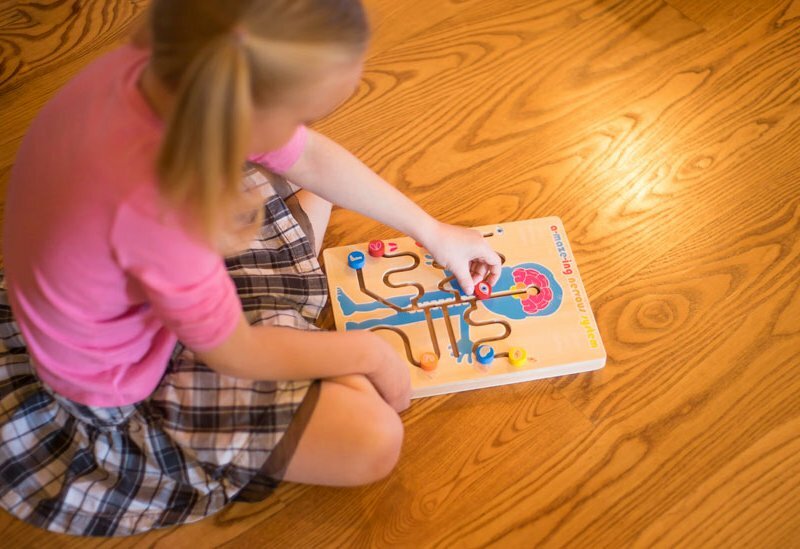 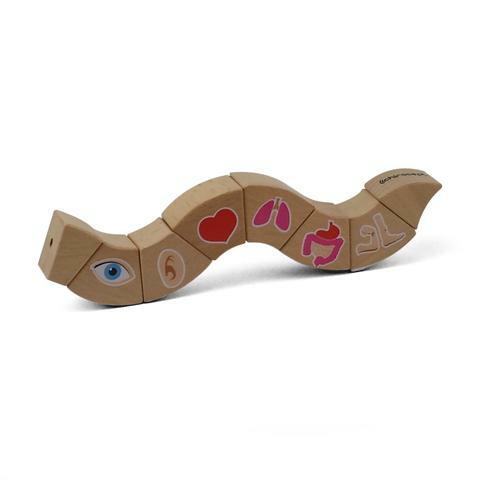 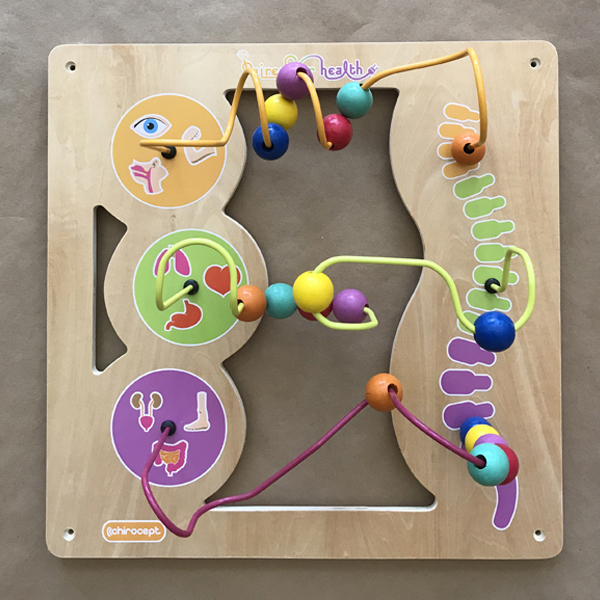 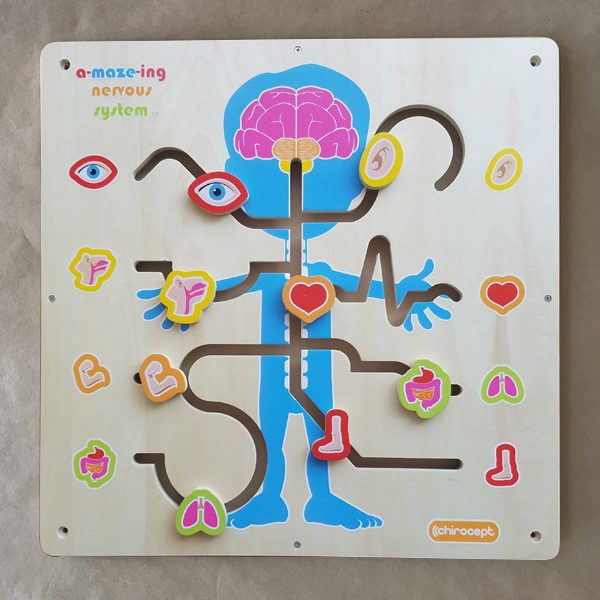 Kids LOVE learning about the nervous system from these fun, informative toys. 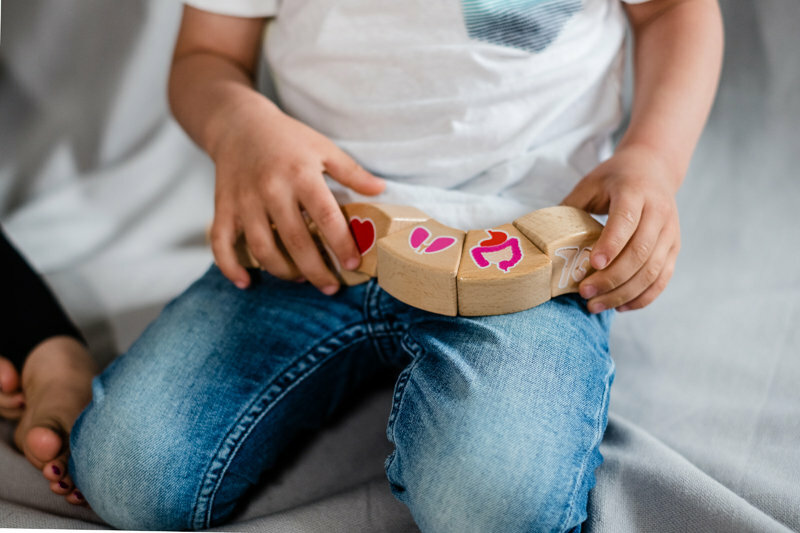 And we think you’ll love having them in your practice, too. 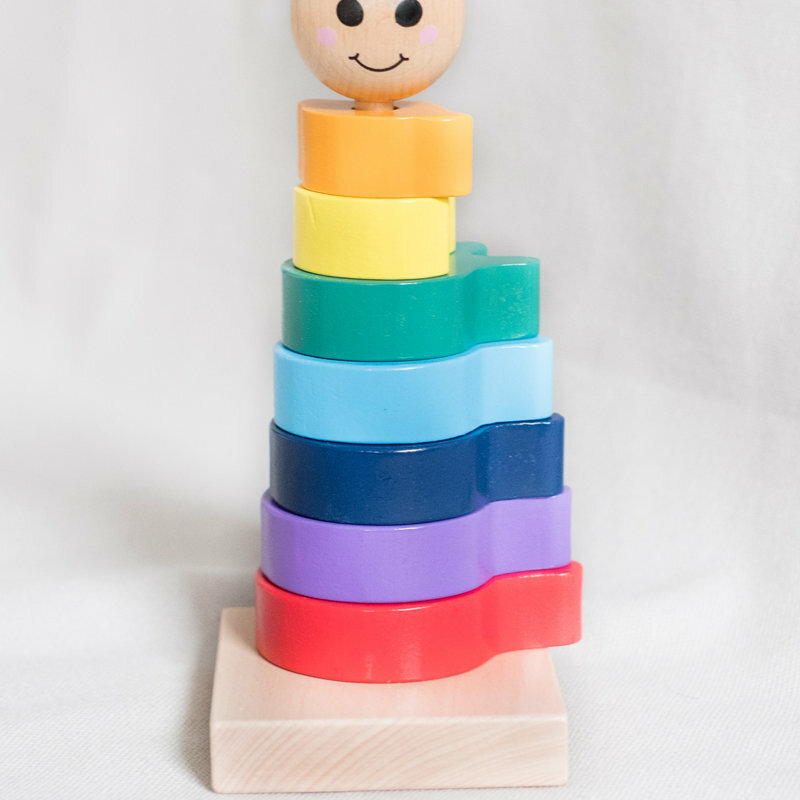 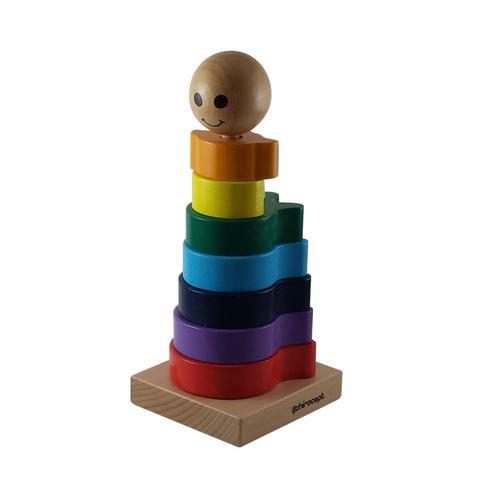 SAVE UP TO 20% WHEN YOU MIX & MATCH MULTIPLE TOYS IN THE SAME ORDER!